Eliminating germs is more effective with this smooth, orange antibacterial foam cleanser from Renown. It completely cleans hands and leaves them with a fresh, fruity scent.^^Each 1,250-milliliter bottle is made for use with dispenser 55-5127. This dispenser is sold separately. 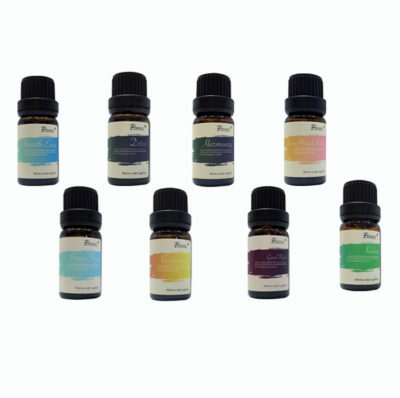 PURSONIC Pursonic Pure Essential� Aroma Oil Blends 8 PACK � Includes 8 10ml bottles of these oil blends:�Deep Muscle Relief,�Relax,�Detox,�Good Night,�Breath Easy,�Harmonize,�Rejuvenate, Stress Free 100% Pure therapeutic essential oils No fillers, additives, bases or carriers added Uses: aromatherapy, custom massage and body oils, vaporizer, diffusion, oil burner, inhalation, compress, perfume, blends, spa and home care, cleaning products The Pursonic Essential Oils can be used with compatible aroma diffusers or many humidifiers, by adding a few drops of oil to the water The�diffusers & humidifiers will release a scented vapor into the atmosphere. 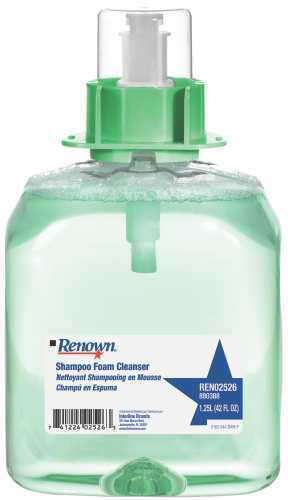 RENOWN� GREEN SEAL�-CERTIFIED FOAM CLEANSER, 1,250ML. 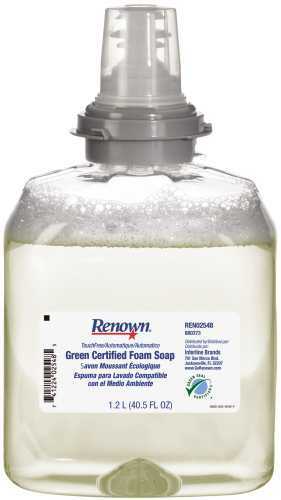 RENOWN� GREEN SEAL�-CERTIFIED FOAM CLEANSER, 1,250ML. 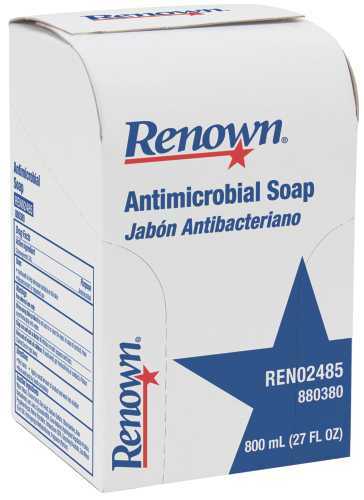 Hands stay sanitized with this foam cleanser from Renown. It's made for use with dispenser #55-5127 (REN02471), which is sold separately.^^An Eco-Friendly Cleanser^This effective, mild and biodegradable foam cleanser is an exclusive EcoSource� product with an environmentally responsible formula. 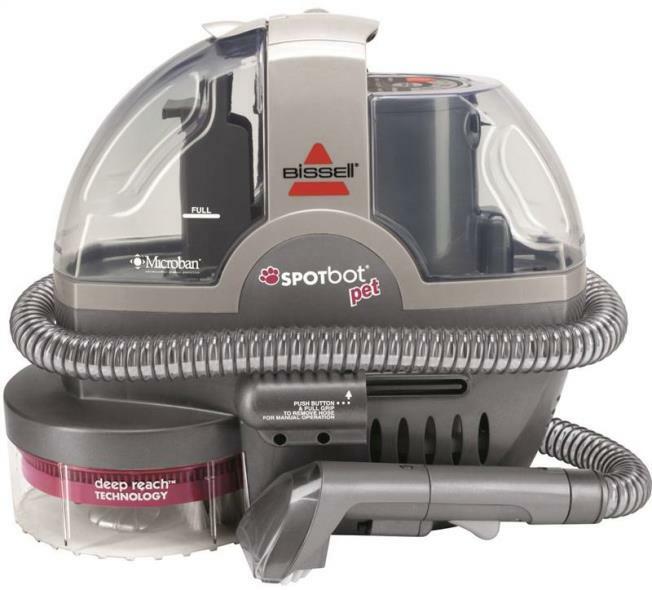 It also meets Green Seal's environmental standards for institutional hand cleaners based on reduced human and aquatic toxicity. Sanitary Sealed� refill. Leak-proof bag. Economical, formulated for frequent use. Contains 0.3% Chloroxylenol (PCMX), a degerming agent. Soap Type: Liquid; Application: Hand; Capacity (Volume): 800 mL; Scent: Floral Balsam. Topical antiseptic helps you stay clean without soap or water. 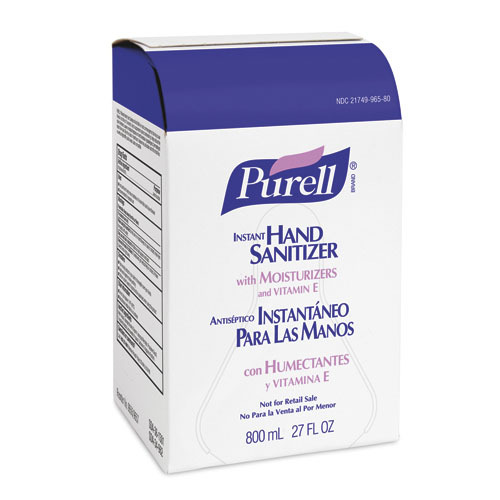 Kills 99.99% of common, illness-causing germs using alcohol-based formula. 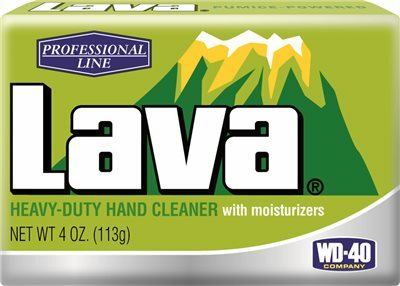 Specially formulated with moisturizers to give you soft hands. 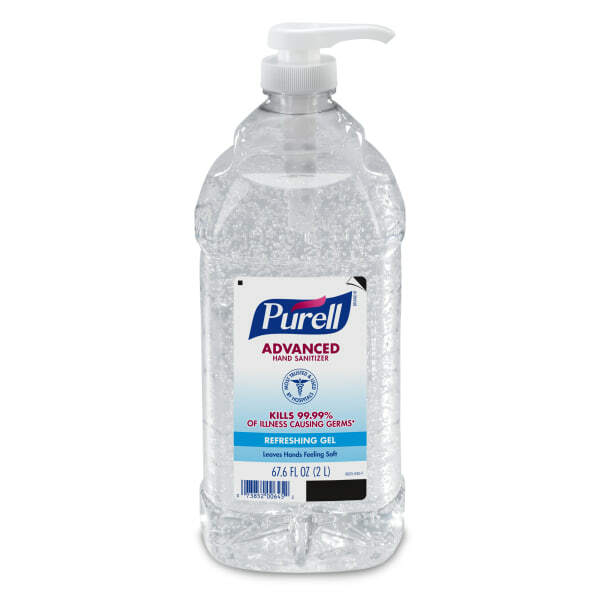 Hand Sanitizers Type: Gel; Color(s): Clear; Capacity (Volume): 2 Liter; Packing Type: Bottle. 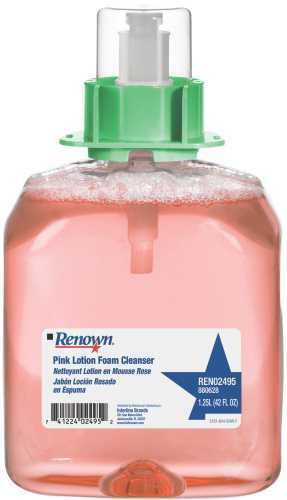 Promote a more sanitary environment with this pink formula for general hand washing. It cleanses hands with a rich lather and leaves them with a fresh cranberry scent. 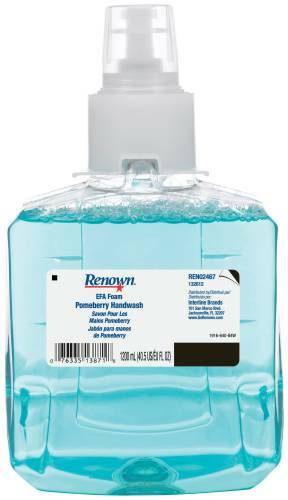 You should only use it with Renown dispenser #REN02471 (sold separately). Each case is sold separately, meaning you can order to meet your specific needs. Gallon Size. Gender-Neutral Peach Fragrance, Abundant Lather That Rinses With Ease. 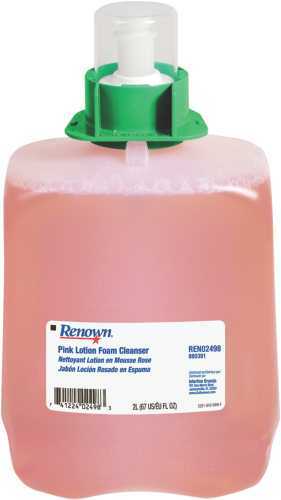 Use In Any Facility Requiring A Quality Total Body Cleansing Product, Including Fitness Clubs, Spas And Nursing Homes. 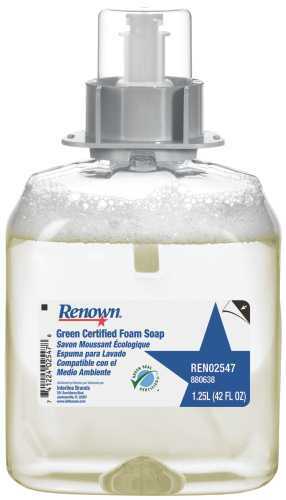 Our foam shower cleanser refill features a green cucumber melon fragrance. 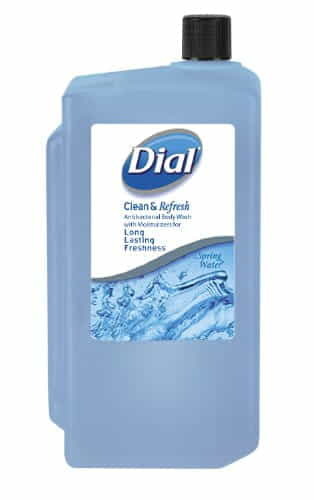 Its 1,250ml of luxurious foam refill offers significantly more washes than others of its kind. 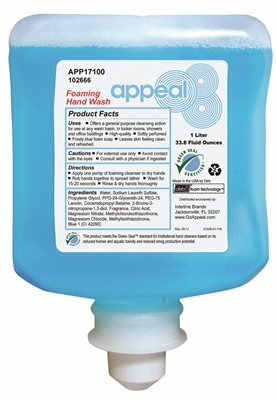 Our foam lotion soap refill helps keep hands clean. It's available with a pink color and a pleasant cranberry scent. 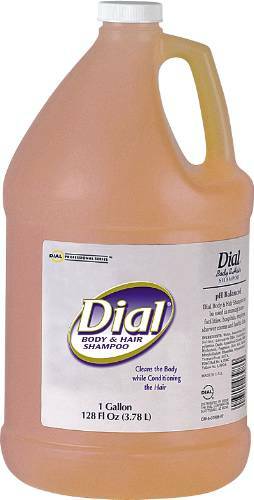 Dial� Spring Water� Body Wash is infused with freshness - from its brisk scent to its rich, creamy lather, leaving your skin feeling healthy and smooth. Soap Type: Liquid; Application: Body; Hair; Capacity (Volume): 1 L; Scent: Spring Water. 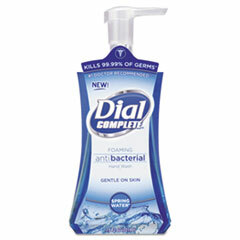 Kills 99.999% of common germs. 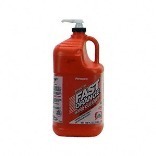 Offers best in class germ killing, yet is as mild as water. Excellent for frequent washings. 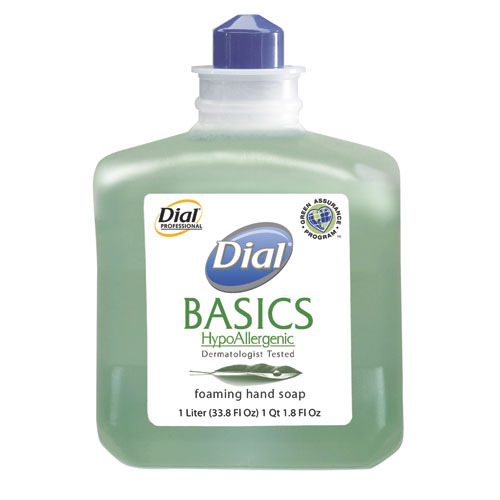 Soap Type: Foam; Application: Hand; Capacity (Volume): 7.5 oz; Scent: Spring Water. Broad spectrum antimicrobial effectiveness. Effective against gram-positive and gram-negative bacteria. Contains added skin conditioners for mildness. 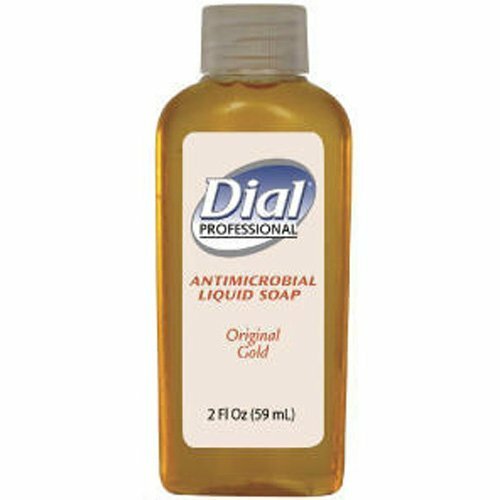 Soap Type: Liquid, Antimicrobial, Travel/Amenity; Application: Hand; Capacity (Volume): 2 oz; Scent: Floral. 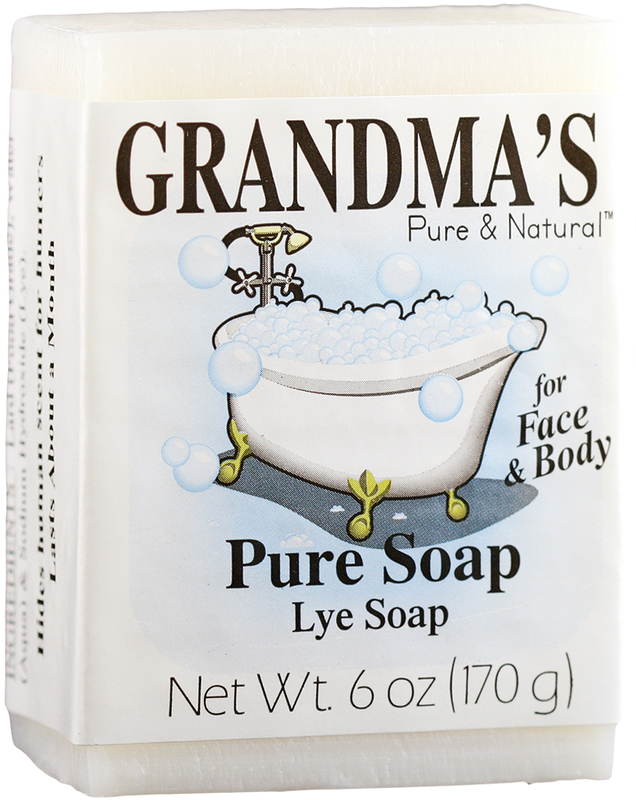 GRANDMA'S PURE & NATURAL LYE SOAP Pure lye soap for face & body No chemicals or detergents to irritate - sensitive skin Best for dry, itchy skin No razor burn after shaving Mild enough to use on babies 60018 PURE LYE SOAP SIZE:6 Oz. 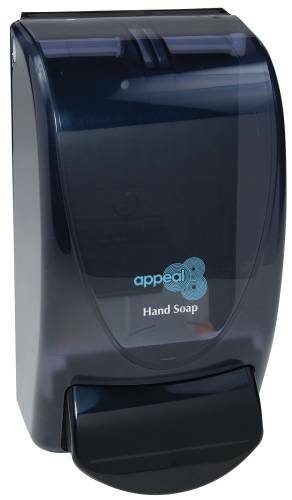 This foam soap refill is made for touch-free dispensing systems. 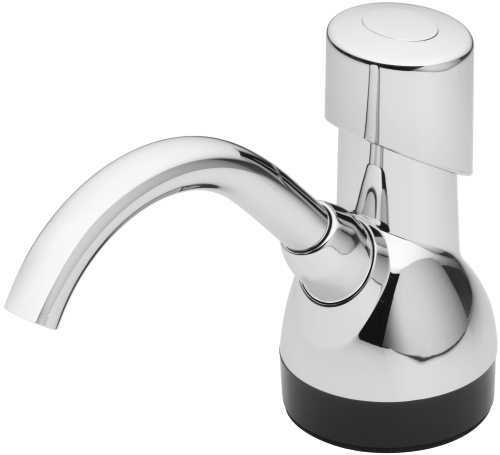 It's an EcoSource� exclusive product, meaning it helps hands and the environment stay clean! Professional formula is for use before work, after handwashing and at night to help maintain the skin's natural protective barrier against harmful substances. Quickly absorbs, with no greasy after-feel. Silicone- and fragrance-free. Packing Type: Pump Bottle; Capacity (Volume): 8 oz. 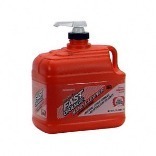 New, gel-style heavy duty hand cleaner with pumice scrubbers quickly cleans heavy dirt, grease and oil. Contains skin conditioners and is pH balanced to promote skin comfort. 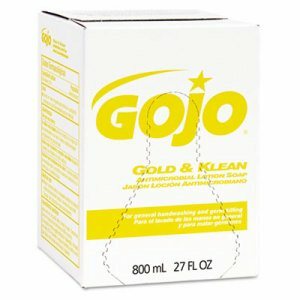 Provides a quick, easy and complete rinse and leaves skin feeling refreshed. Pleasant cherry fragrance eliminates soil odors and leaves hands smelling clean.